This is the Customer Service Solution your HCM organization needs to onboard, support, and delight your customers and turn them into raving fans. More than half of all customers prefer to chat with someone in real-time and online, rather than call a company for support. With our live chat feature, your payroll company can fulfill these expectations and answer customer questions in real-time. 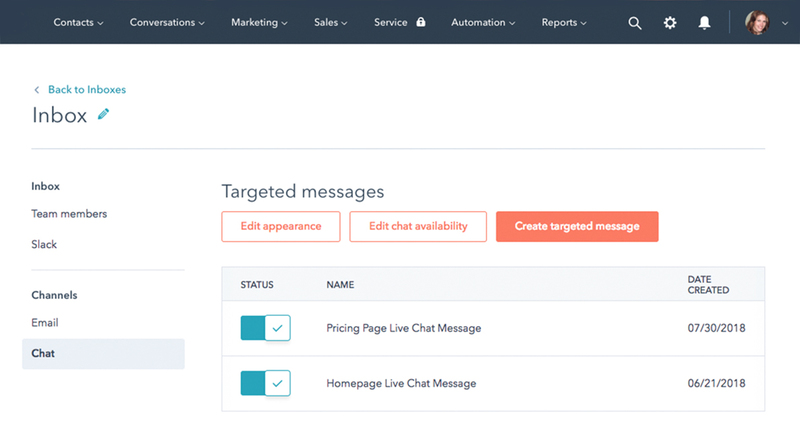 Connect live chat to website chat bots to automatically screen and filter requests according to urgency, category of issue or request, and much more. 70 percent of customers prefer to use a company’s website to get answers to their questions rather than phone or email, according to social media today. 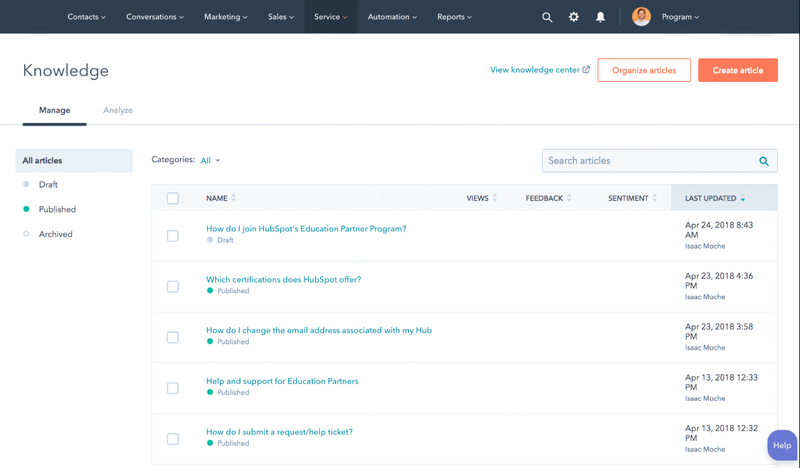 With this solution, you can compile your most frequently asked questions, user guides, and documentation into an intuitive, searchable knowledge base. Experience huge time and cost savings when you help your customers help themselves and enable your team members to focus on more complex customer issues and cases. Effective communication increases the chances of success for any project, but as communication becomes spread across several different channels, employees, and departments, it can be easy for important communications to slip through the cracks. 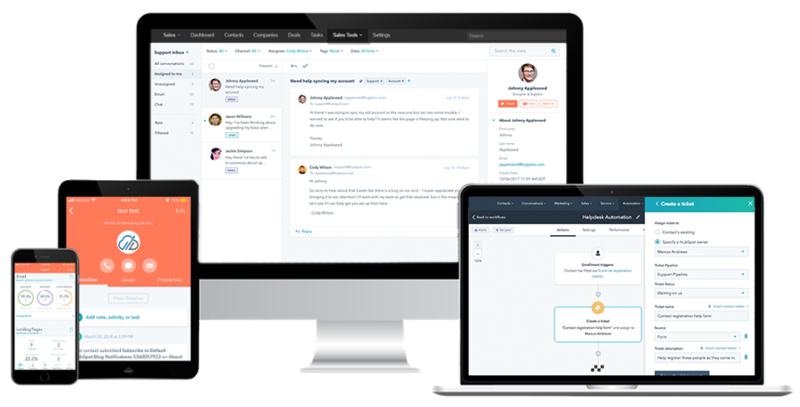 Payroll and HCM sales and customer service teams' emails and conversations can be tracked and audited through the platform's single contact record and managed in one universal support inbox, storing all the communications in a collaborative work space. 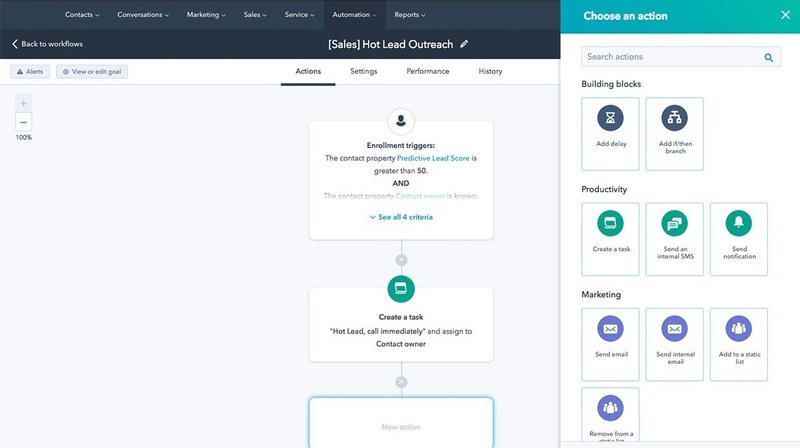 See your company from your customers' perspectives by creating and distributing surveys while organizing results and other support metrics into a single dashboard. 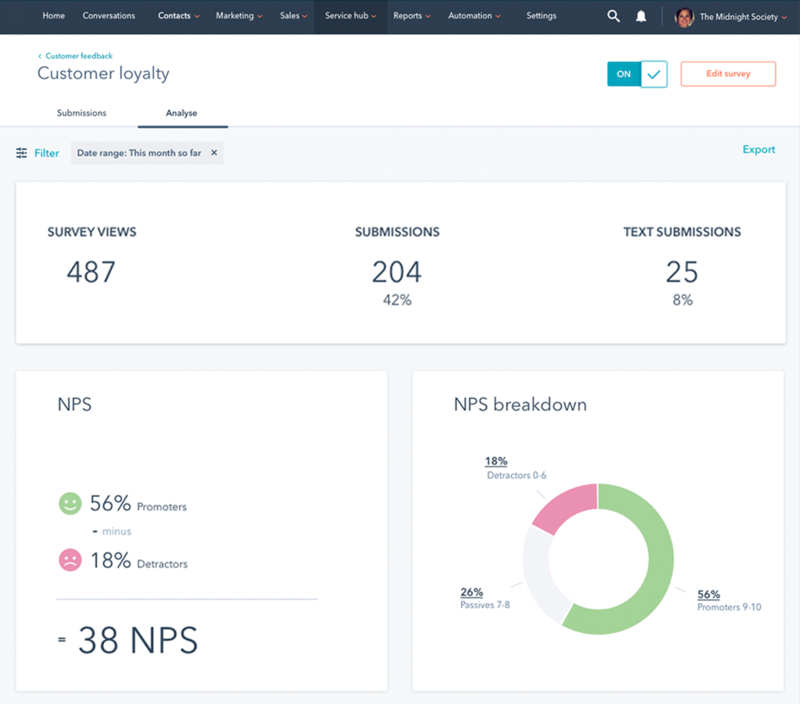 Easily collect and analyze feedback across different channels and identify areas across your customers' user experience that create raving fans or are in need improvement. Communicate with prospects and customers while collaborating internally like never by leveraging Universal Inboxes. Manage customer queries by categorizing, prioritizing, and assigning to appropriate team members based on content. Choose from a variety of survey tools, get feedback, aggregate data, and make adjustments or celebrate success. 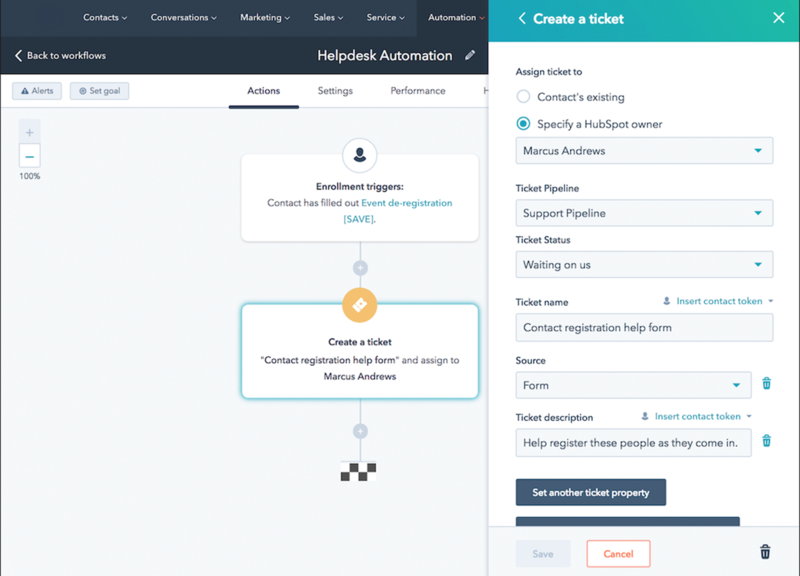 All our customer service features work together; streamline processes by creating triggers and workflows. Create a self-service online customer help section based on your customers most frequently asked questions. Connect your team email addresses to a universal inbox to supercharge collaboration, communication and teamwork. More than half of all customers prefer to chat with someone in real-time and online, rather than call a company for support. Enhance Live Chat with robots to gather information and automatically route customers to the right person or place. 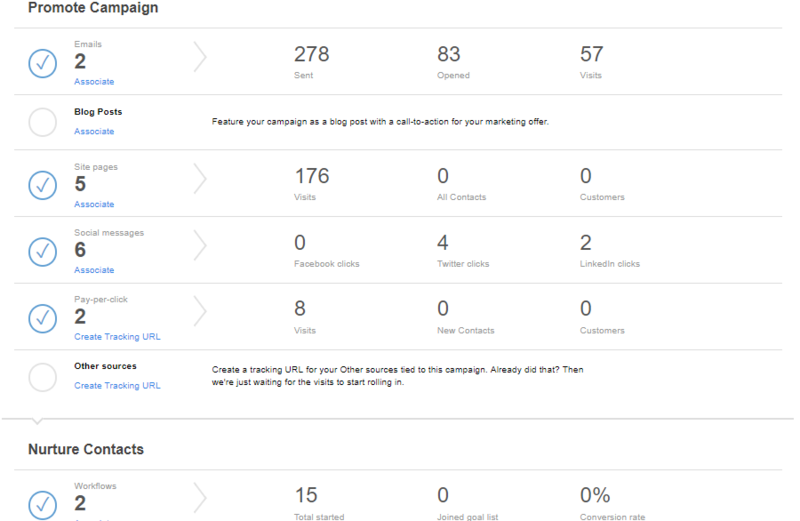 Track results with customizable reports which make it easy to spot service issues and make the appropriate adjustments.